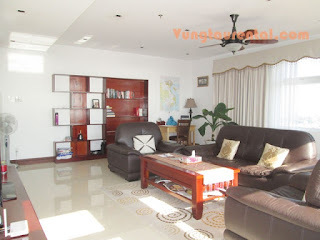 - Modern furnishing western style, comfortable and nice living room with luxurious sofa, big television. 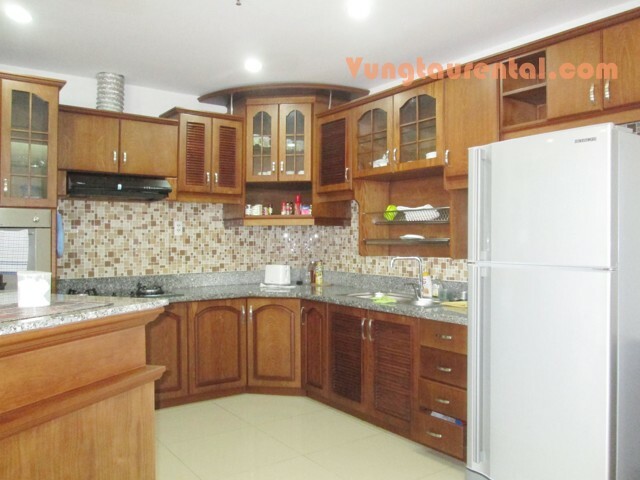 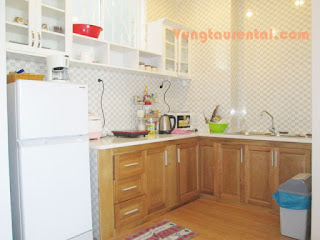 Fully furnished kitchen with oven, microwave, gas stove and washing machine. 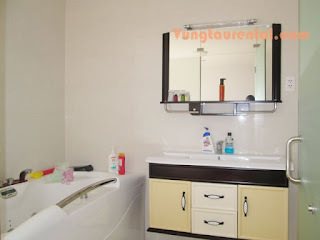 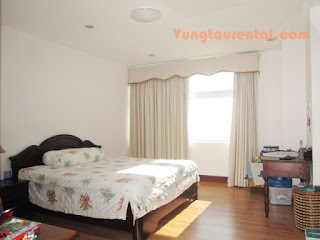 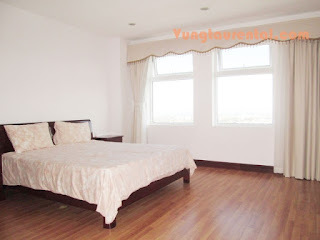 - Spacious master bedroom, king size bed, shower and spacious closet. 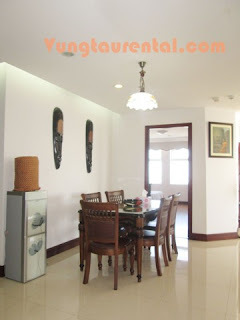 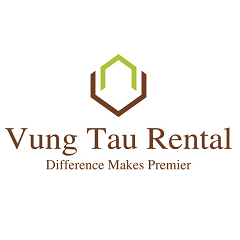 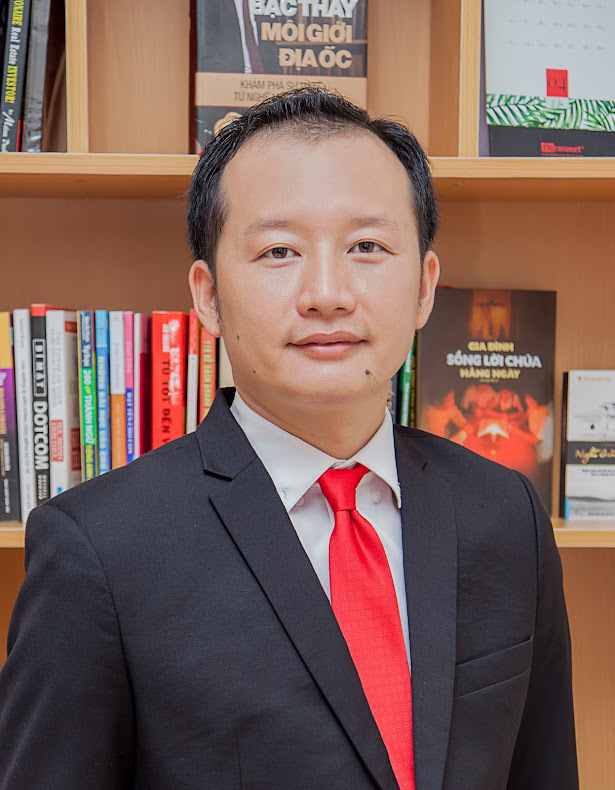 - Located in nice place, close to city center and commercial shop in Vung Tau city, 200m to the front beach, 5 minutes by walking.